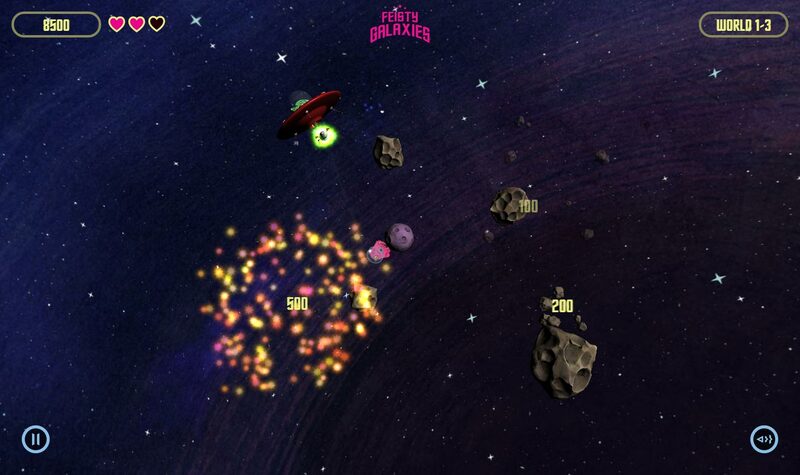 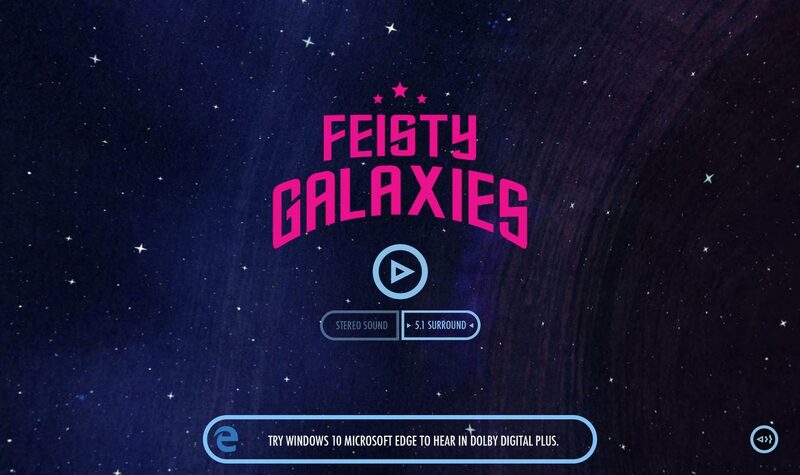 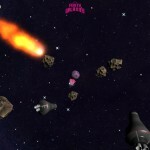 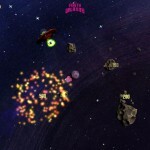 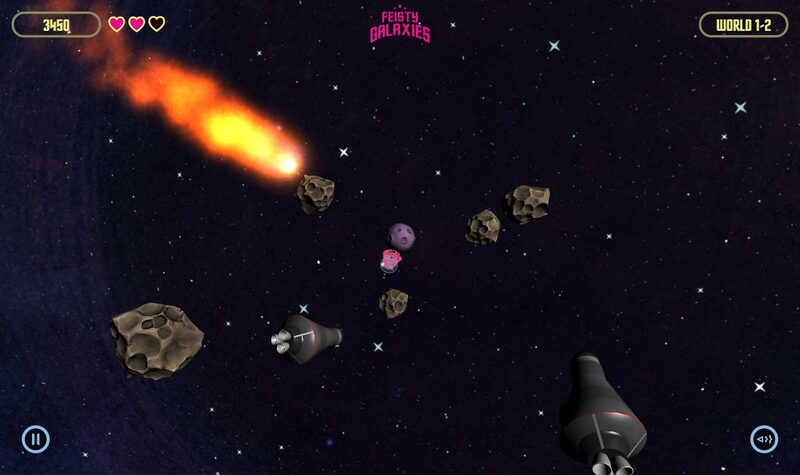 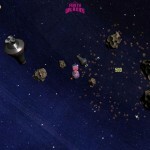 Feisty Galaxies is an HTML5 game created to showcase the Dolby Digital Plus (E-AC-3) codec. 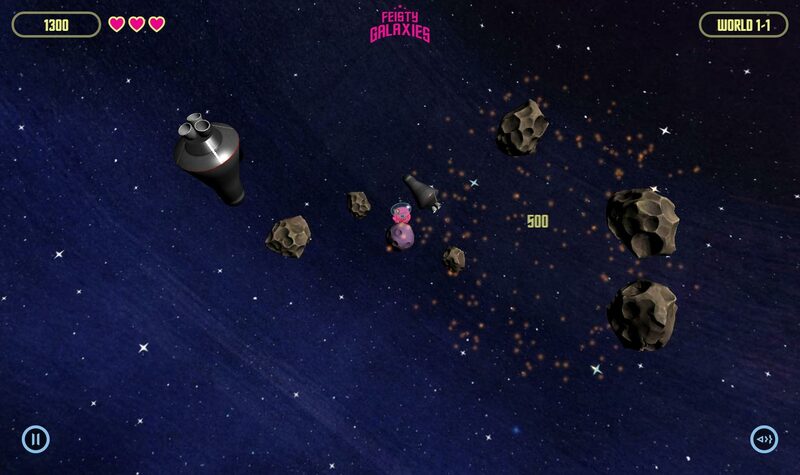 The game makes use of the Web Audio API and WebGL (thanks to the three.js library). 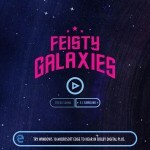 It was produced under the direction of Luxurious Animals who supplied all the visual and audio assets for the project.